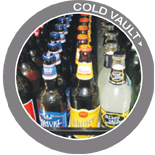 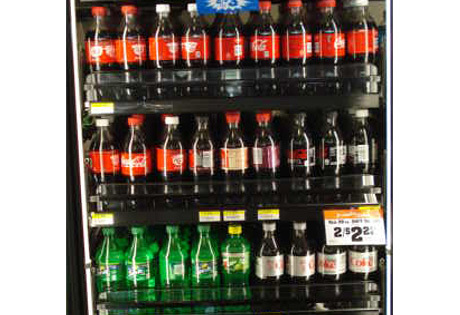 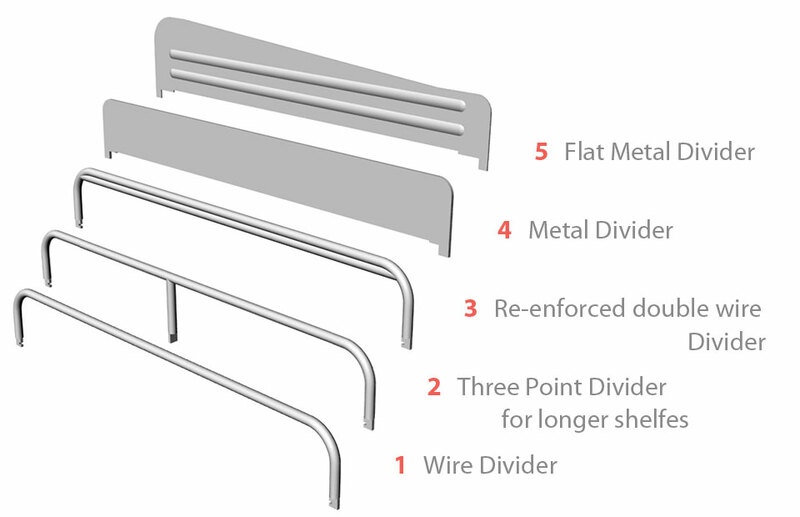 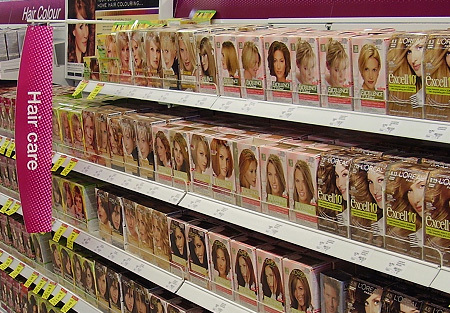 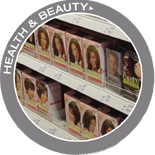 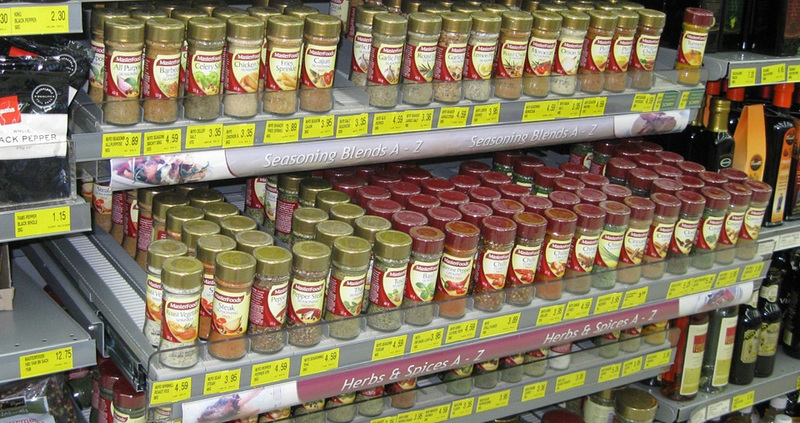 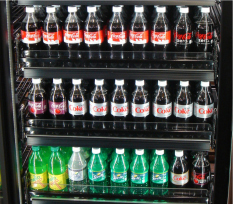 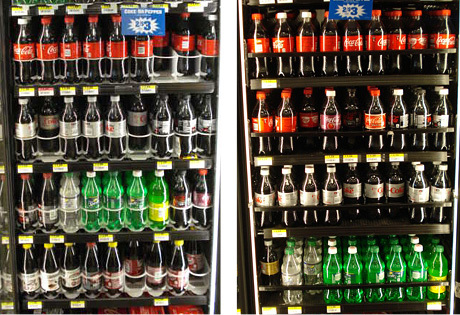 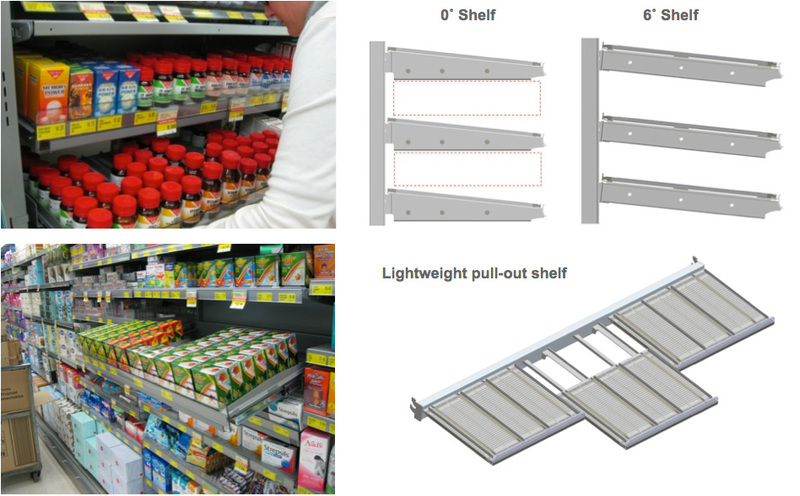 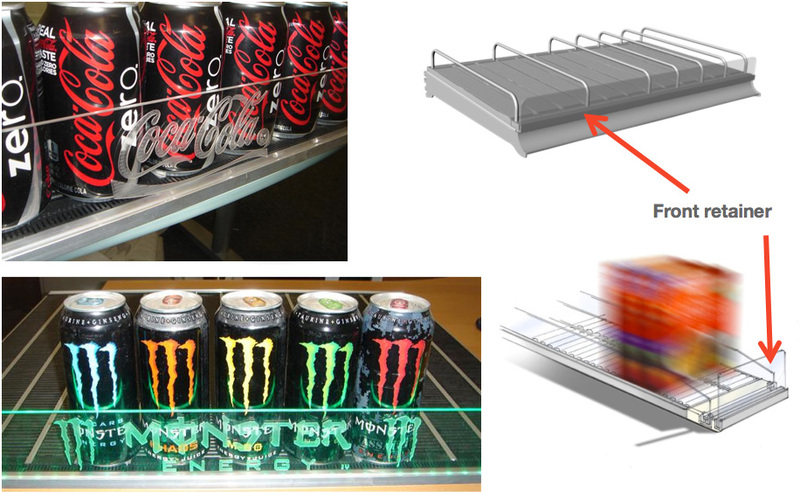 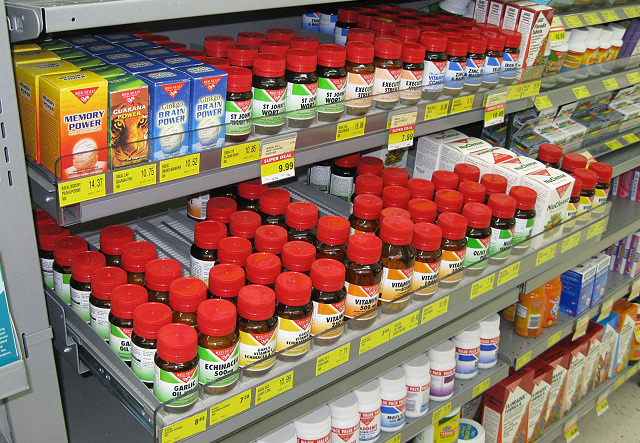 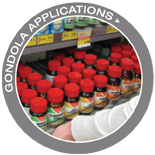 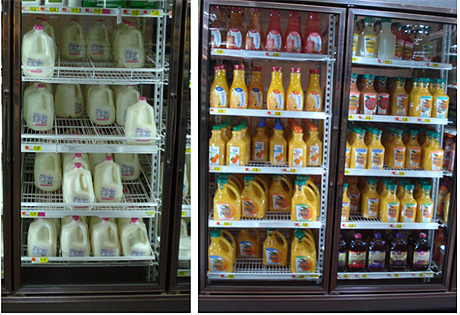 A shelf with rollers and flexible dividers which continuously front faces key categories while reducing restocking and reset time. 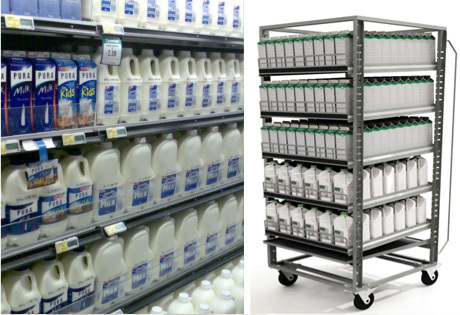 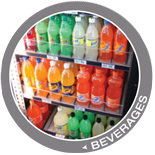 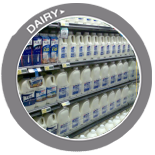 Flexroller has been successfully installed in a number of categories , across different channels including , Grocery , Drug , Convenience, Mass and Hardware across the globe. 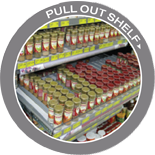 In some categories when installed using the unique Pullout shelf, restocking from the rear is really quick and easy. 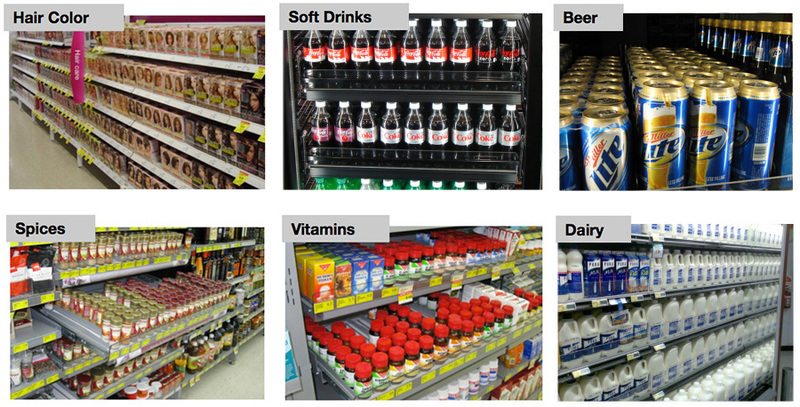 This also assists with category stock rotation.